The informal EU-27 summit on Friday (23 February) will discuss preparation for the 2019 European elections, institutional issues and the next long-term EU budget. But diplomats said the leaders would steer clear of any big decisions that would require a treaty change. The summit takes place more than a year before the next European elections, due in May 2019. This should give sufficient time for the national parliaments to ratify – even via referendum if needed – any possible changes to the rules of conducting the EU-wide poll. A minimum of one year is needed in case ratifications should be required. 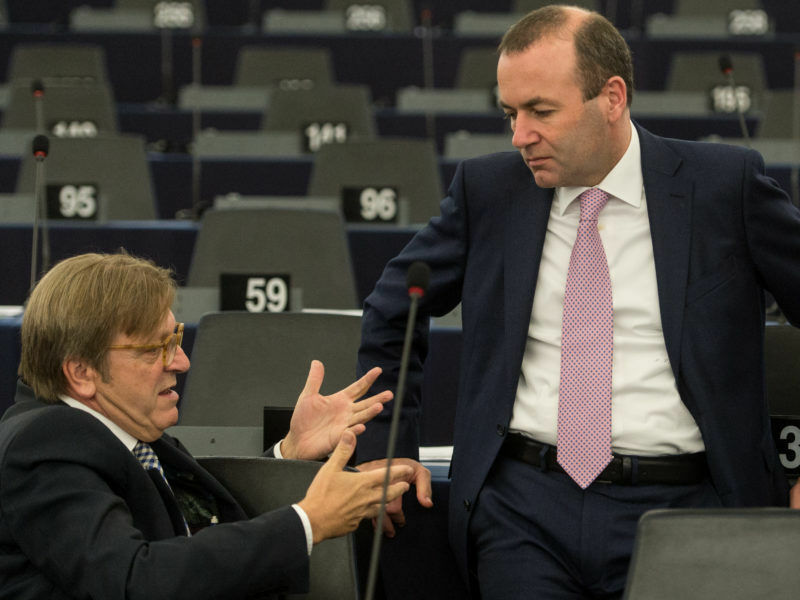 EU leaders are likely to support without discussions the recent European Parliament proposal to re-distribute 27 of the 73 seats currently allocated to the UK to 14 member states to reflect demographic changes and respect the principle of degressive proportionality. The remaining 46 seats would be kept for future enlargements. The distribution of seats is decided in the Council and approved by the European Parliament. It therefore needs no national ratification. The idea of a joint constituency and transnational lists, which was rejected by Parliament, is even less appealing to the heads of state and government. They will only be asked if they wish to revisit this issue ahead of the 2024 elections. At least two issues to be discussed at the summit; merging the posts of Council and Commission presidents and reducing the number of Commissioners, would require changes to the EU treaties. 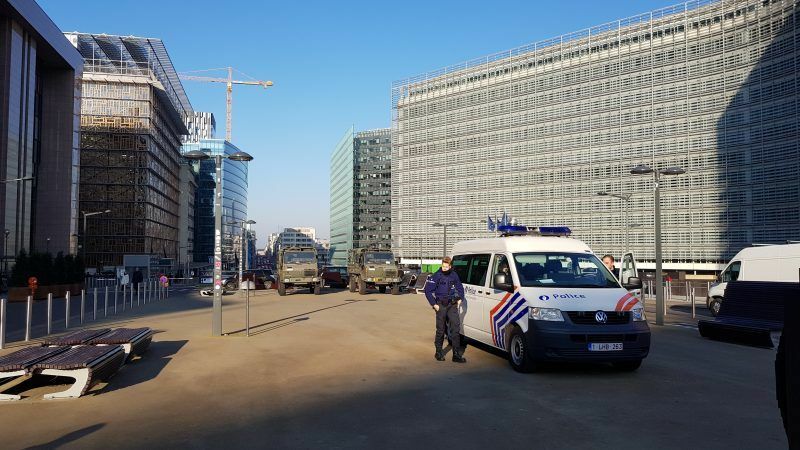 An EU diplomat said a meeting at Sherpa level on Monday had made clear there was “absolutely no appetite” to change the current structure of one Commissioner from each member state or to even open a debate. He explained that the issue is only on the agenda because a Council decision from 2013 says the Commission would revisit the principle of one Commissioner per member state either when the 30th member of the EU has joined, or before the end of the current Commission’s term. “People are pretty happy with the current arrangement’” the diplomat said. Leaders will also reject a European Parliament proposal that the European political parties come up with lead candidates (Spitzenkandidaten), a practice used in 2014 though without any formal agreement, and which governments are reluctant to make legally binding. The treaty already requires EU leaders to “propose” a candidate for the Commission presidency that takes account of the European election results. This candidate is then subject to confirmation by MEPs. 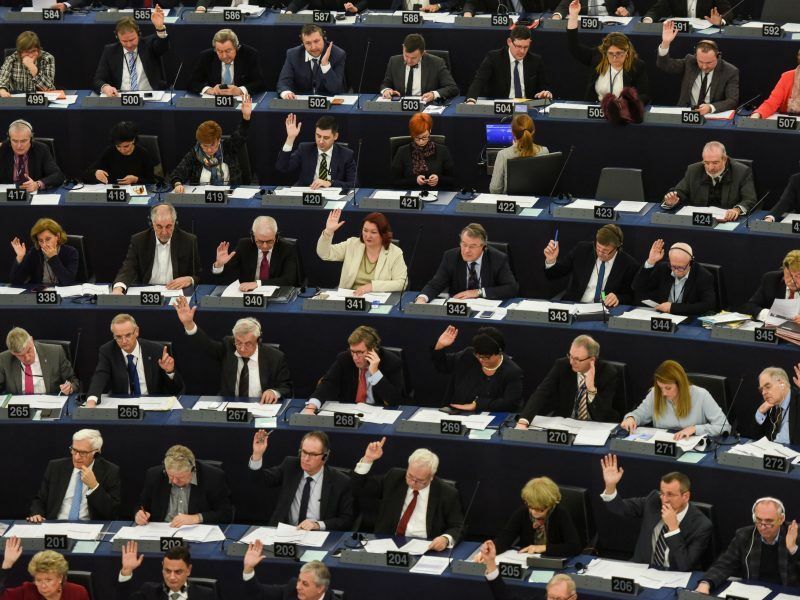 MEPs are ready to pick a fight with EU leaders and reject any candidate for EU Commission president who is not voted for by the European electorate after a transparent and open process, like in the 2014 elections. The leaders are likely to discuss in what way they would take account of the European elections result. As the Polish European Affairs Minister Konrad Szymański, who attended the Sherpa meeting, recently said, the Spitzenkandidaten system should not prejudge or complicate the geographic diversity of the Union, as stipulated by Declaration 6 on Article 15(5) and (6), Article 17(6) and (7) and Article 18 of the Treaty on European Union. Merging the posts of Commission and Council President – a proposal made by Commission boss Jean-Claude Juncker in his State of the Union speech last September – would certainly require a treaty change. It is highly unlikely that leaders will open such a Pandora’s Box. “I don’t think there is any appetite around the table for treaty change. If treaty change is proposed on one thing, then anything else that has been lurking in shadows would come forward, and it will be the full monty”, the diplomat said. The Lisbon Treaty introduced the post of Council President with the purpose of giving the EU a more recognisable face. However, the result was exactly the opposite, with EU citizens even more confused than before over who represents the Union. At EU summits with world leaders, both the Commission and the Council presidents represent the bloc, which also confuses global audiences. The leaders are expected to take very basic decisions on the next long-term EU budget, such as whether the next Multiannual Financial Framework should cover seven years or a shorter term, what should be its priorities (security and borders are expected to feature high), and how to fill the gap left by the UK’s departure next year. “I don’t think the European Council will go on specifics”, the diplomat said. A pity that wasn’t done 5 years ago. If it had then Brexit need never have happened. No need to worry though, once Junckers term ends Selmayr is now head of the eu civil service to ensure continued anti uk bigotry.